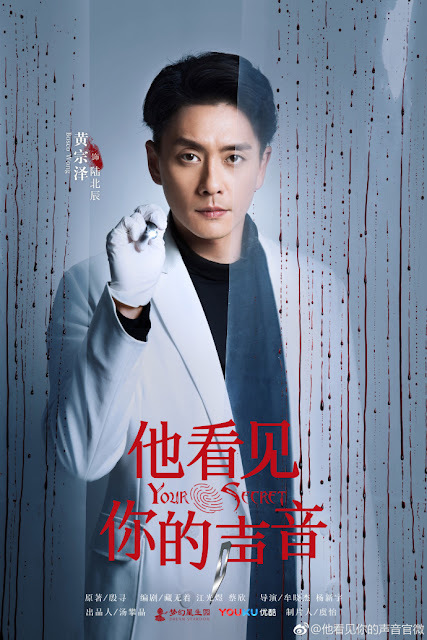 A new crime/detective/romance drama series, Your Secret 他看见你的声音, is in the works and it stars Bosco Wong (Flying Tiger), Julia Ye Qing (Beauties in the Closet) and Qu Gao Wei (Tribes and Empires). Bosco Wong plays forensic medical examiner Lu Beichen while Julia Ye Qing will play Gu Chuan. Qu Gao Wei will play Police Officer Luo Chi and together they'll will speak for the dead, reveal the cause behind their death and punish the guilty. The trio doesn't sound unlike Medical Examiner Dr. Qin. 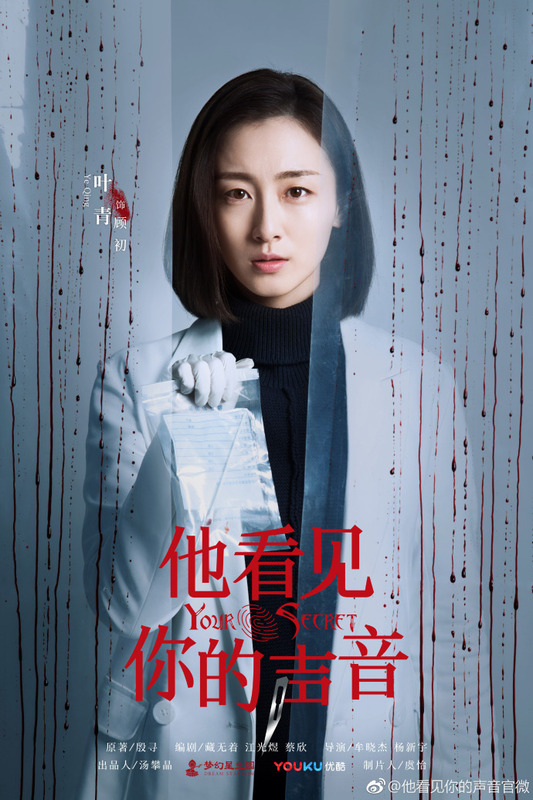 The series is probably loosely based on a book of the same name by Yin Xun which was published last May 2017. The show's the synopsis is not entirely the same. 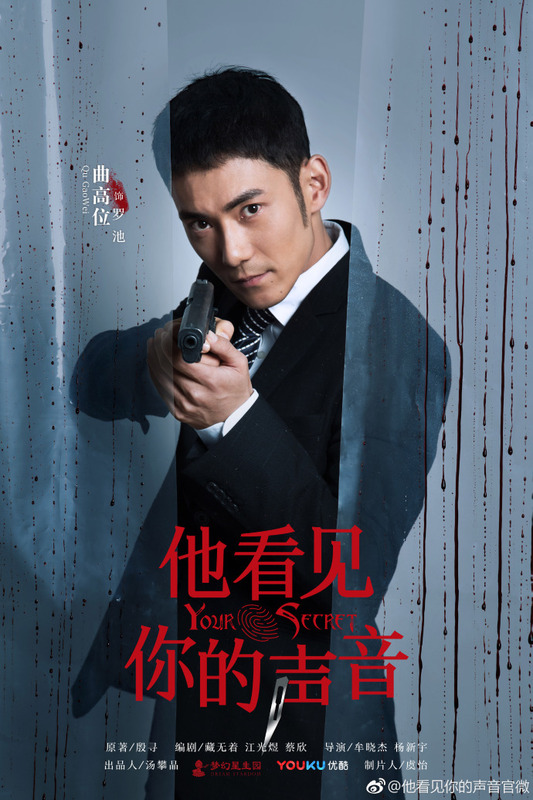 Either way, I am looking forward to this since I love the crime solving genre!